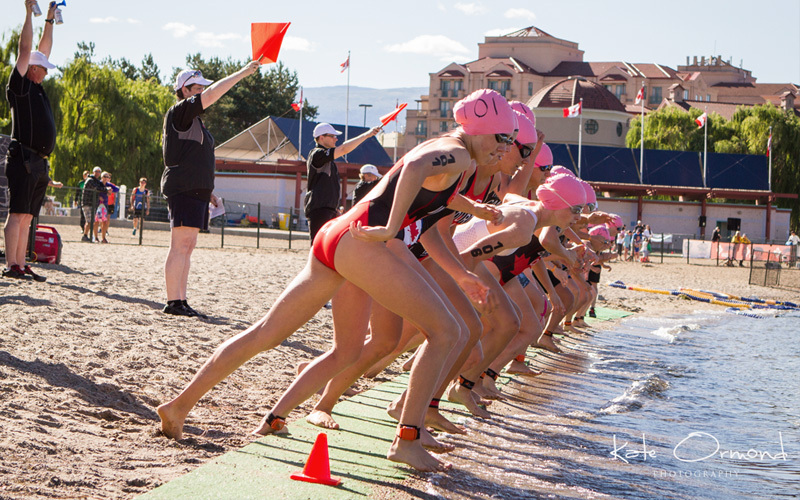 In order to ensure a better race feel TriBC have outlined the wave formats for the 2016 Youth Series and Junior Series at the Pushor Mitchell?Apple Triathlon. As the event is a Provincial Championship TriBC require that the males and females be separated. The Youth and Juniors can go together, separated into male and female waves. The first wave will be Males – Junior and Youth. The second wave will be Females – Junior and Youth. Males and females will not be allowed to draft off each other on the bike. Males can draft off of males only. Females can draft off of females only.